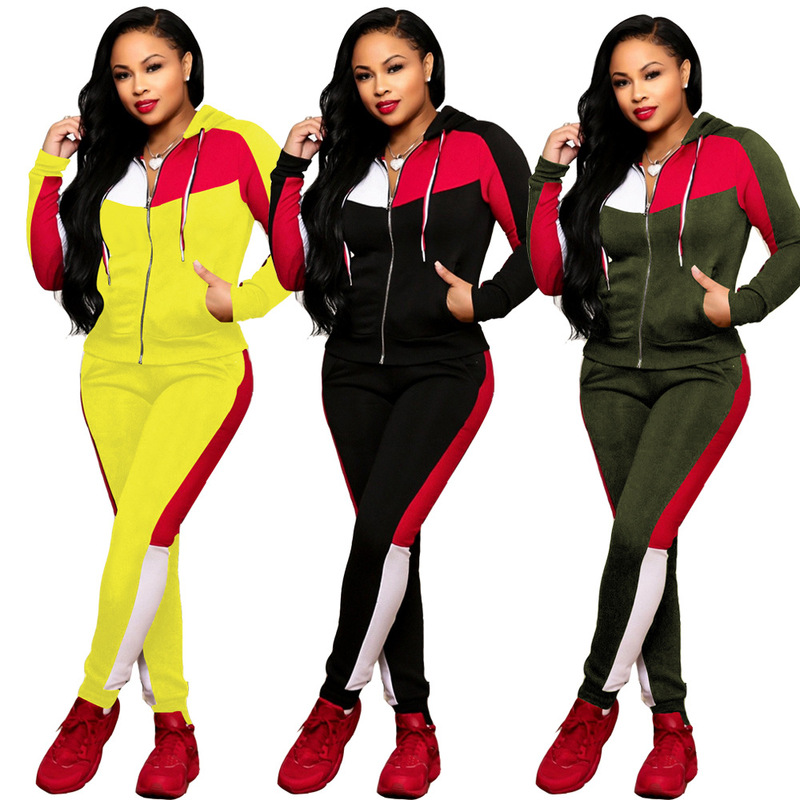 Yellow Two Pieces Sets Crop Hoodie.. Camouflage Print Two Pieces Sets.. Autumn Bodycon Pleuche Sport Women..